It’s that time of year again, that period once every 12 months where the industry unleashes a bevy of films with hope that the Academy will recognise them for greatness. 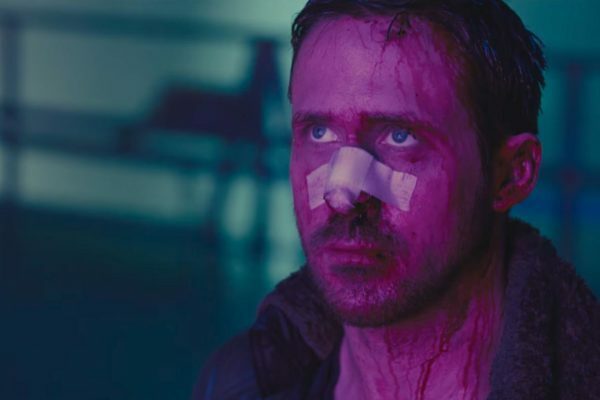 Films released during awards season tend to be thought of as the year’s premium offerings, mostly because this is what the studios want you to think, but of course, this isn’t particularly true. All movie fans know that the Oscars don’t always recognise the best movies available, just the ones designed for the Academy to enjoy – the Oscar bait, you might say. 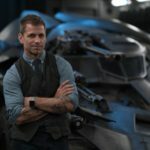 But this year, there are some genuinely interesting looking offerings available for consideration, movies that actually look like something to be excited for. 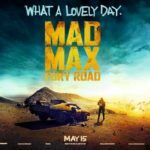 Some are more Oscar-baity than others, but regardless, there are four films in particular that fans of cinema should certainly look out for when their release dates come. A sequel being a major Oscar contender? Yes, it does sound a bit daft, but with the calibre of the folks involved in this long-awaited follow-up to one of sci-fi’s all time greats, it should certainly be in the mix when the time comes. 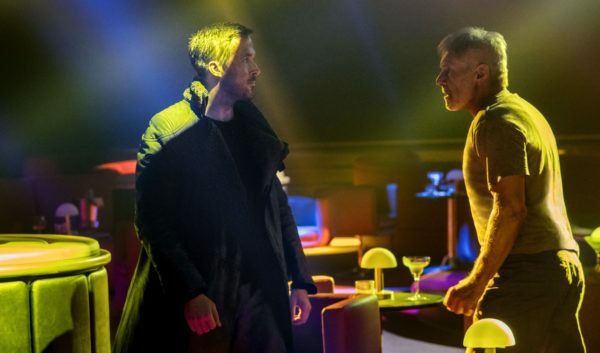 Blade Runner 2049 looks to have separated itself from the usual blockbuster sequel/prequel/reboot/remake crowd, and to be a serious film for serious cinema fans in its own right. With director Denis Villeneuve carrying a lot of good will from film’s like Arrival and Sicario, and an Oscar nominated/winning cast that includes the likes of Ryan Gosling, Jared Leto, and Harrison Ford, it’s already being looked upon favourably. 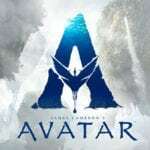 And with the trailers on display so far, depicting a rather visually stunning return to this futuristic world, if things pan out, we could be looking at that rare breed of commercial success and awards recognition. With the spark of interest in the events of WWII, and of those involved, thanks to this summer’s Dunkirk, this latest feature revolving around one of the war’s most important figures, Winston Churchill, should certainly draw in its fair share of casual movie goers. Starring one of acting’s greats in Gary Oldman as the man himself, the film and Oldman are already receiving plenty of awards chatter. The early buzz is very positive, and Darkest Hour, on paper, looks like it could become Churchill’s defining movie depiction. It certainly could be in danger of moving into Oscar-bait territory, but if Darkest Hour can capture the spirit of resilience, bravery, and patriotism that Dunkirk’s final moments achieved (involving Churchill’s famous ‘fight them on the beaches’ speech) we could be in for something rather special indeed. Mark this one down as a tentative selection, not because Hostiles’ quality looks questionable (it certainly doesn’t) but because the latest collaboration between Scott Cooper and Christian Bale has yet to find itself a distributor. But with this bleak and beautiful looking western aiming for an awards season release, it is certainly one to watch out for, particularly in the acting categories. A trailer of a chilling and morose nature was recently released, and showcased what has the potential to be another premium entry in the western genre. Hostiles itself might end up being merely a vehicle for a Christian Bale Oscar nomination, portraying here a bitter Army captain forced to transport a Native American back to his home land; but if it all comes together as the trailer suggests it might, we could have a perfect recipe on our hands for another Revenant type scenario. Jessica Chastain almost looks nailed on to receive a nomination for her work in Molly’s Game, starring as a real life figure caught up in the world of high-stakes poker and FBI investigations. But the success of the movie itself will likely depend on one’s views of Aaron Sorkin, here making his directorial debut along with his usual writing duties. For this individual, Sorkin is the best at what he does, and if he is half as talented at directing as he is screenwriting, Molly’s Game could blow the doors down. The early reactions and reviews have been very strong, with praise being levelled at the exceptional cast, Sorkin’s script, and his capability as a first-time director. 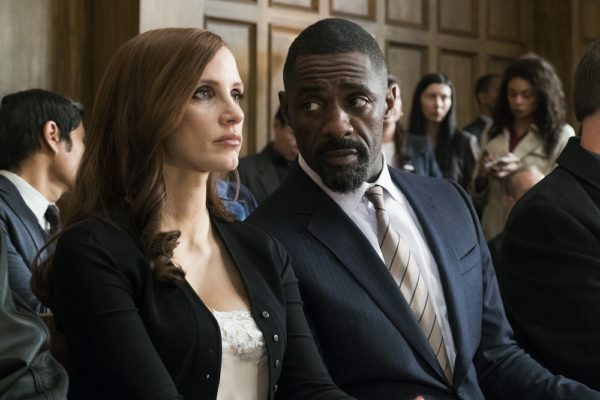 Sorkin isn’t for everyone, but Molly’s Game is certainly going to be in the conversation, and will be propelled further should it capture the imaginations of a mainstream audience.